In other words, this site is under construction, but the contractor has very little idea what she is doing. That’s because I’m really a 1st grade teacher currently, with artistic aspirations, but somewhat limited technical skills. But I’M TRYING! 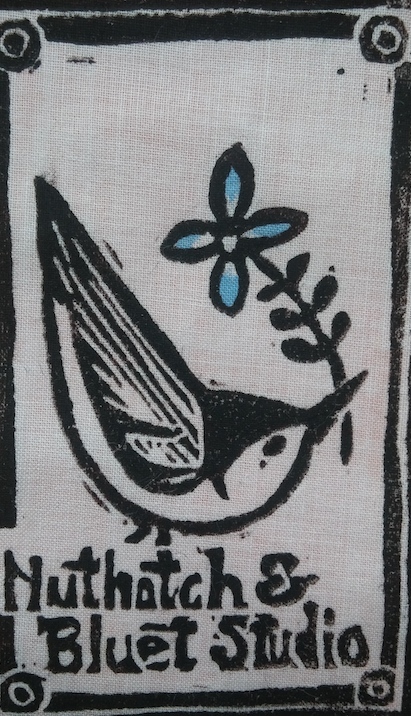 Please bear with me over the next few months and if you see a page that seems to have nothing to do with me or handprinted fabric, you know that I just haven’t quite figured everything out yet.